Donate Now to help greyhounds find their forever homes! 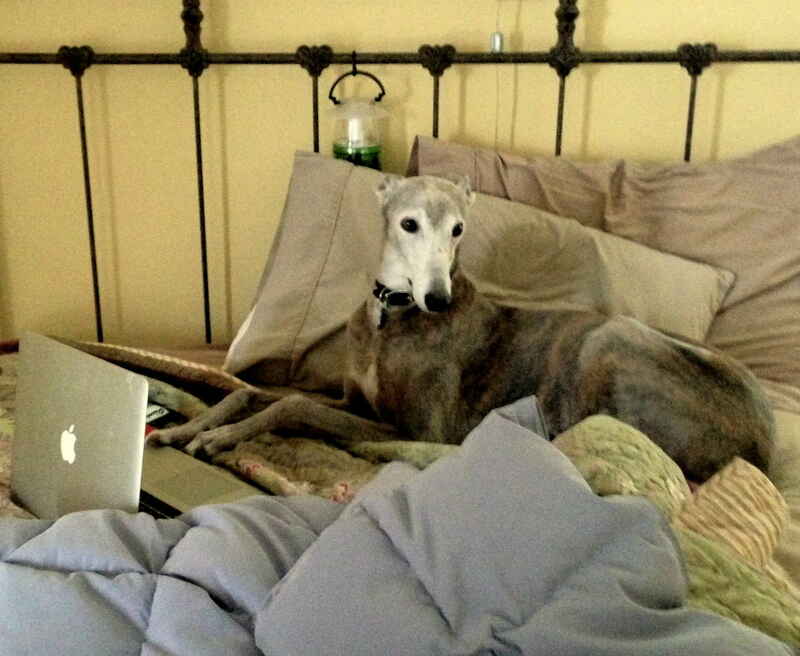 The mission of GreySave Greyhound Adoptions is to facilitate the adoptions of greyhounds, those whose racing careers have ended, and those who have been abandoned or who are unwanted; to positively impact the welfare of greyhounds; and to educate the public about greyhounds, their appeal as pets, and their care. While the majority of GreySave's greyhounds come from the Caliente racetrack in Tijuana Mexico, we also take in greyhounds from animal shelters and from individuals who can no longer care for their pets. GreySave provides a safety net for our previously adopted greyhounds by always taking them back into the GreySave family. While the dogs are in GreySave's experienced foster homes, we address any medical issues, help them recover from their spay or neuter, and learn what life is like in a home. We use "Meet and Greets" and other venues in Los Angeles county, Orange County, Ventura County, San Bernardino County and Riverside County to let people know about GreySave and about what greyt pets greyhounds make. We use adoption applications and personality profiles of each dog, along with visits to the homes of prospective adopters, to match the right dog with the right home. Our foster homes and placement representatives stand ready to advise adopters as their greyhound becomes a part of their family, and to continue to support adopters as questions arise. If a family can no longer keep the GreySave greyhound they adopted, for whatever reason, we will find a new home for him or her. Whenever possible, we cooperate and work with other organizations dedicated to greyhound adoption. Because I love your mission and thanks to you I have my beautiful Marco! In celebration of Sandy's 80th birthday! I am donating as payment for clothing for my own retired racer, Sam. Thank you Marci!